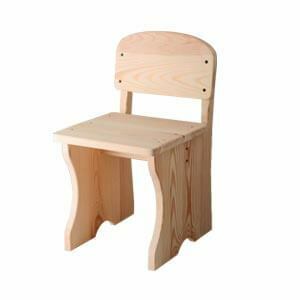 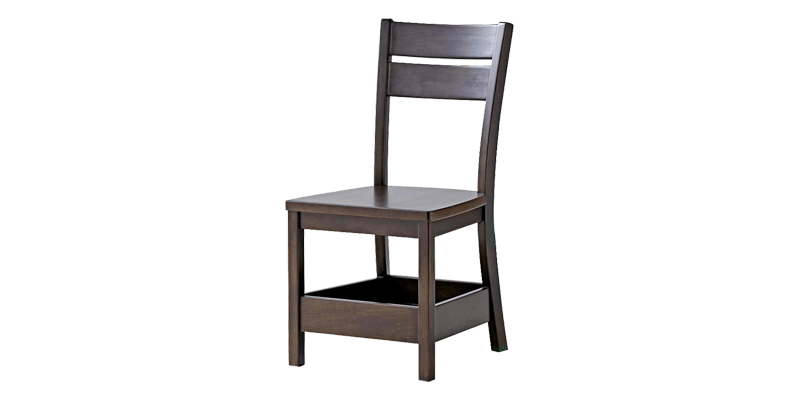 This classy transitional style childrens wooden chair is a part of our fine kids bedroom furniture collection. 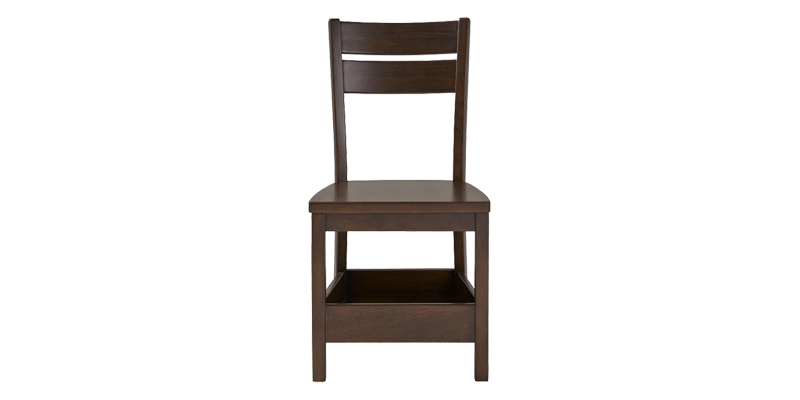 Handcrafted and made sturdy, it comes with a classic as well as subtle mod features to fit into kids room. 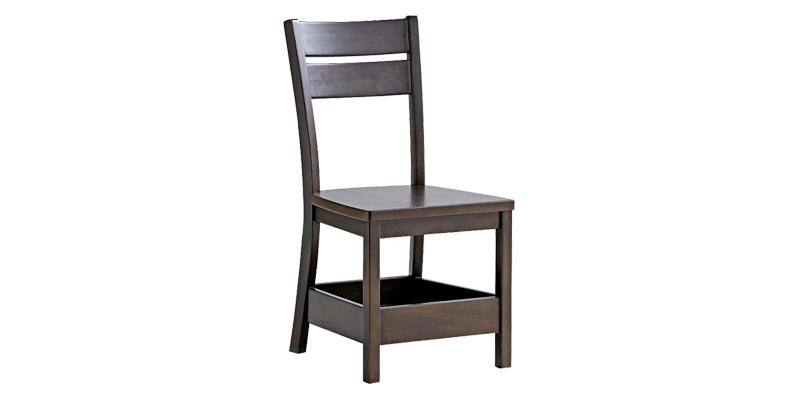 The broad slats and box stretcher makes it sturdy and stylish.